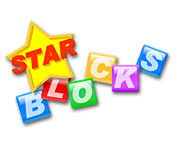 Rotate the pieces around to get rid of them in Star Blocks! 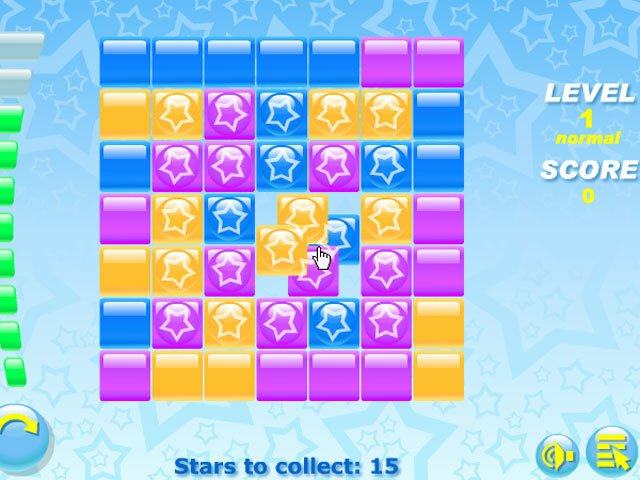 Make quick matches to beat the timer and make it to the next level!Rotate the pieces around in Star Blocks!Rotate the pieces around to get rid of them in Star Blocks! 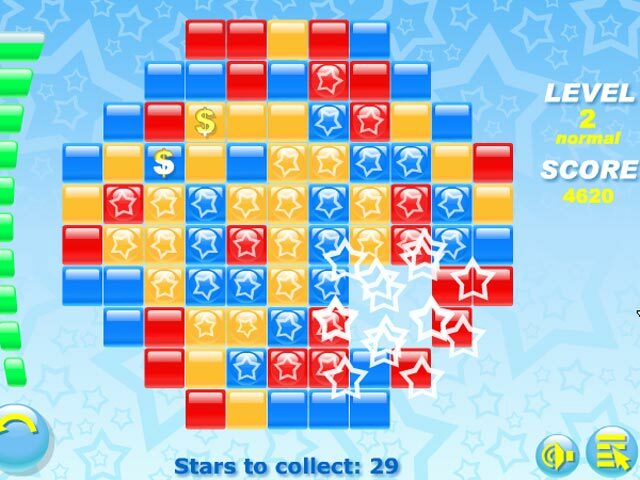 Make quick matches to beat the timer and make it to the next level! 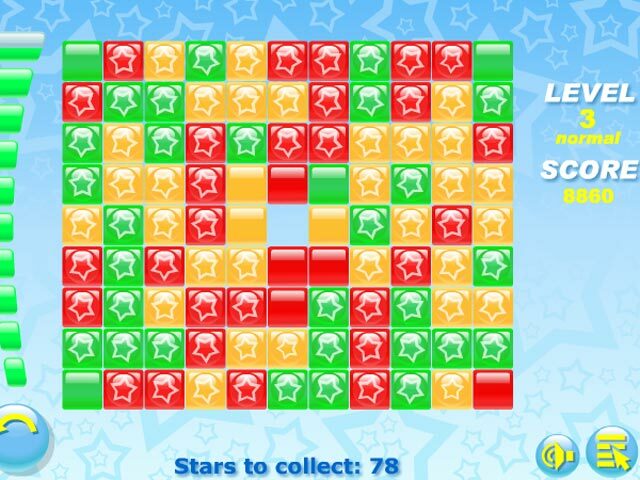 How many levels will you last in this fast-paced Puzzle game?